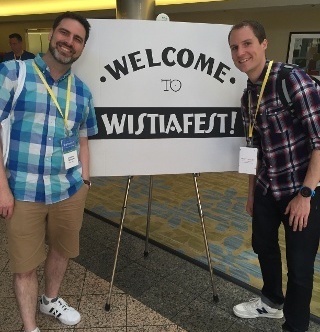 This summer we finally took the opportunity to travel out to Boston for WistiaFest 2016, the ‘Fest for all things video marketing, hosted by our favourite video hosting and marketing platform Wistia. The conference was in its third year and it definitely did not disappoint. We took in an inspiring 3 days of keynote speeches, breakout sessions, and networking – along with a boat party, a game at Fenway Park, and a couple of breweries of course! 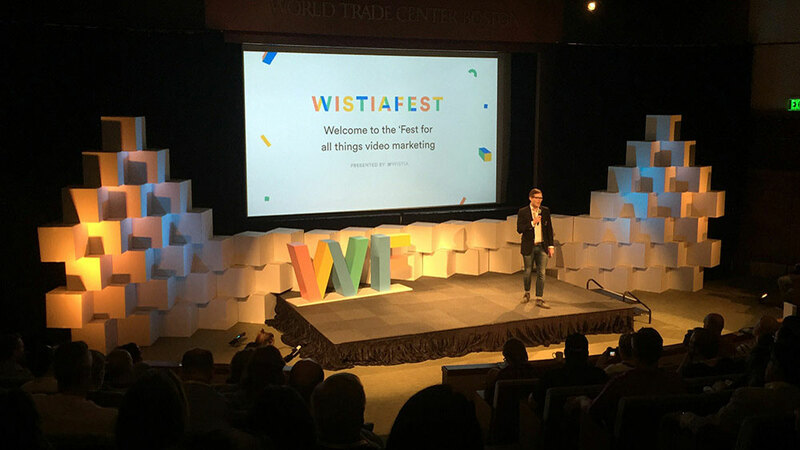 We’ve got a recap of some of our key take-aways from the event, including predictions on what the future of business video will bring, along with some exciting new features coming to the Wistia platform. The price of creating videos is decreasing rapidly, so the number of videos produced is going way up. 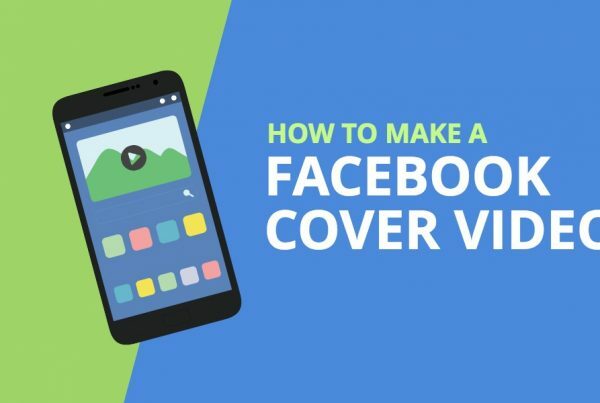 Online video technology has enabled companies to expand their video efforts beyond TV ads and into all sorts of marketing: explainer videos, content marketing, product launches, and recruiting videos. The cost of creating drone video and 360 video has decreased significantly and there are immediate business applications for this type of video. Social video apps like Snapchat and live video tools are changing behavior by lowering the barriers to entry for shooting video and feeling comfortable on camera. As these more authentic, personal videos become prevalent in our personal lives, they’ll also play an increasingly large role across organizations. 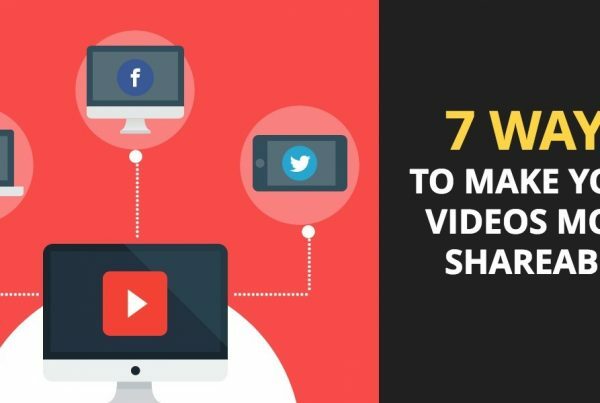 The bottom line is that we can expect to see video being used much more throughout organizations – from daily communication within email and chat, to larger communications and marketing initiatives – video is the new “language of the web”. These videos will be increasingly designed for a single specific platform and often single use, produced and used not just by those within marketing and communications, but across every deparment. There’ll still be a time and place for higher ‘production value’ videos produced by video production agencies like ours, but the future as Chris put it is “authentic videos for smaller audiences”. In the meantime, this will mean getting more strategic with our use of video while doing plenty of iterations and A/B split testing, so that we can measure and ultimately improve performance to make sure we’re getting results. Faster Loading: Vulcan is Wistia’s first HTML-5 only player, leaving Flash behind. It’s got improved video startup times, mobile support, and adaptive streaminig which allows it to adjust the quality of the video in real-time based on a viewer’s connection. Wistia Chrome Extension for Gmail: Now you can record and embed quick videos from directly within Gmail, which is perfect for video voicemails or anytime you want to add a more human touch to an email. Variable playback speed: This one’s really great for instructional videos, because sometimes as a viewer you just wish the person would speak a litte faster or a little slower. 4k Ultra HD: That’s right – optional 4k resolution! In case you don’t know what this means, it’s basically the ‘new’ high defitinition which offers additional detail and clarity. Be sure to watch all the keynote speeches and learn more about the new Wistia Player. 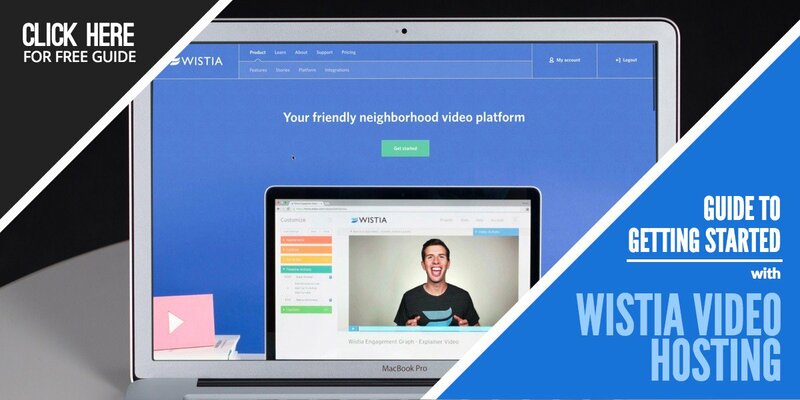 Download our Guide to Getting Started with Video Hosting & Optimization to learn how to leverage tools like Wistia yourself.